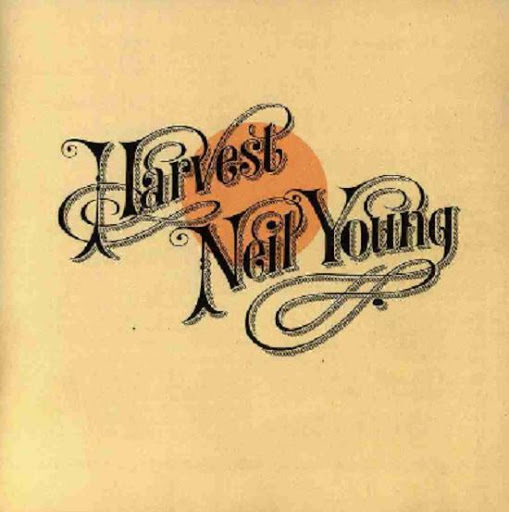 Neil Young's most popular album, Harvest benefited from the delay in its release (it took 18 months to complete due to Young's back injury), which whetted his audience's appetite, the disintegration of Crosby, Stills, Nash & Young (Young's three erstwhile partners sang on the album, along with Linda Ronstadt and James Taylor), and most of all, a hit single. "Heart of Gold," released a month before Harvest, was already in the Top 40 when the LP hit the stores, and it soon topped the charts. 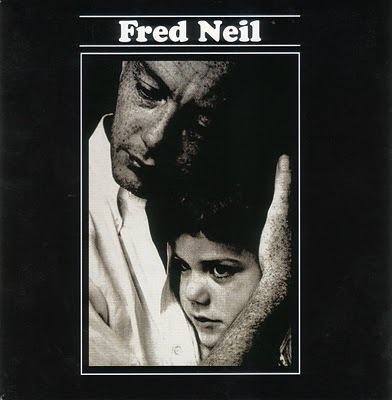 How I remember Fred Neil is a bit different from how most people remember him, who see him as a blues singer, and remember him as the writer of “Dolphins” (Tim Buckley) and “Every Body’s Talking” (sung by Harry Nilsson in ‘Midnight Cowboy’), and perhaps mentioned as an influence on Bob Dylan, and Stephen Stills guitar playing, or the admiration from Jefferson Airplane (who covered "The Other Side of This Life", a song which Lovin'Spoonful and The Animals also covered) or from David Crosby's. This is it folks. 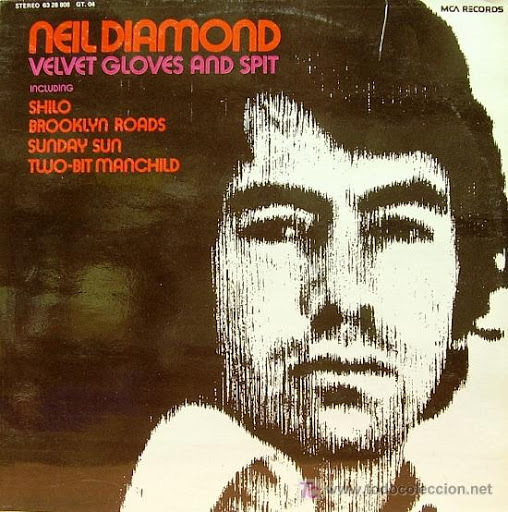 One of the greatest Neil Diamond albums. It has it all. The laughter, the sorrow, all jam-packed onto one cd at a discount bargain basement price. 'Honey-dripping times' is a nostalgic little ditty about the sweeter moments in life. 'Knackelflerg' is a sped-up love ballad twirling around this carousel we call Life. And 'Holiday Inn Blues' captures the essence of the other side of travelling this great land of ours; leaving the romanticism aside, and getting into the true grit of what being a travelling modern-day minstrel is all about. Buy it and weep. After a short absence from the nasty world of pop, All Saints could well and truly have been over. The very nature of pop culture dictates that stay out of the spotlight too long, and it will blow out. Luckily, thanks to a delicious William Orbit-produced pop classic - namely the dreamy 'Pure Shores' - the girls were well and truly back on top, ready for stage no. 2 of the All Saints onslaught. 'Saints & Sinners' is significantly different from the girls' 1998 debut. 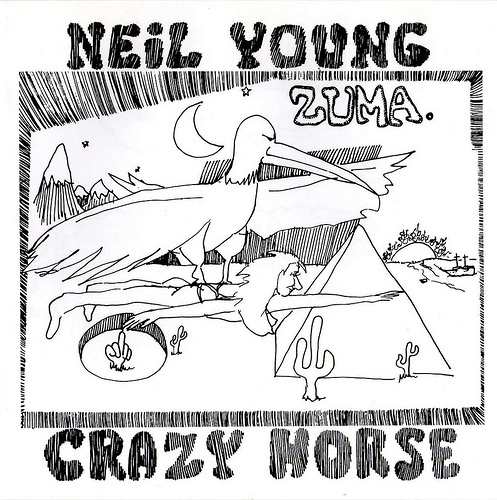 The album is breezier, easier to listen to, and not lost in thick, overly-chunky production. Recording began in 1966. Smokey Robinson handled much of the production. There is also production from James Dean and William Weatherspoon who would provide material for the The Marvelette's next album. Producers felt that the group needed to offer a sound more mature and developed that contrasted their previous recordings This album contains only two singles: "The Hunter Gets Captured by the Game" (#13 US, # 2 R&B) which was written and produced by Robinson, and its follow-up, a remake of "When You're Young and in Love" (#23 US, #9 R&B, #13 UK) which was the group's only single to reach UK charts. 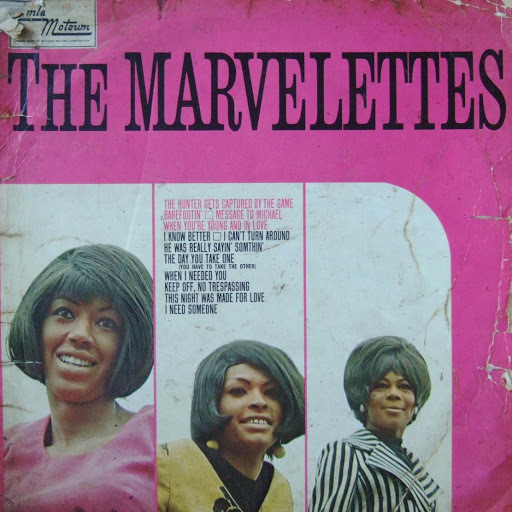 The Marvelettes stopped at #129 US and was more successful on the R&B chart, at #13. 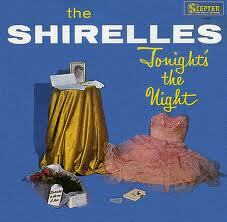 Tonight's the Night is the debut album by American girl group quartet The Shirelles, released in 1961. 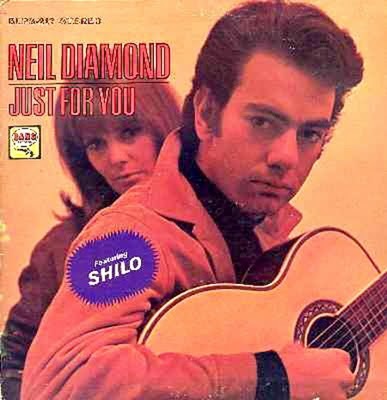 It contains the hit song "Will You Love Me Tomorrow". Although Shirley Owens was the group's main lead singer, Tonight's the Night also features lead vocals by Doris Coley and Beverly Lee; all four members share lead for "Doin' the Ronde". 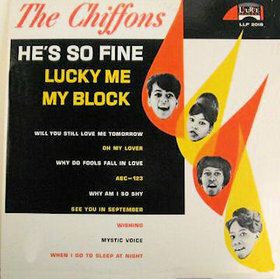 Later on in 1963, "Unlucky" was covered by Dionne Warwick for her debut album. "Boys", which had been the B-side of "Will You Love Me Tomorrow" and a regional hit on its original release, became better known after it was covered by The Beatles on their debut album Please Please Me in 1963. 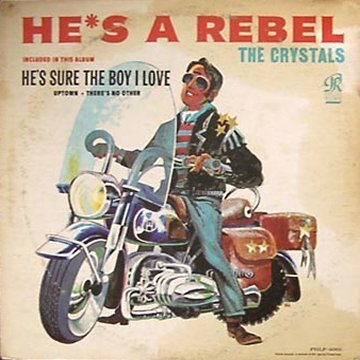 He's a Rebel is the second album issued by girl group The Crystals in 1963, and also the second LP in the Philles catalogue. This was an effort to take an advantage of the monster hit "He's a Rebel" which went to #1 US in 1962, written by Gene Pitney. The song was actually recorded by The Blossoms with Darlene Love on lead vocals and attributed to The Crystals. Notably on the LP is "He Hit Me (It Felt Like a Kiss)," a withdrawn single by the "real" Crystals group. Did the recording history of the Chiffons begin with "He's So Fine" in 1963, or three years earlier, with "Tonight's the Night"? The experts do not seem to agree. What they do agree on is that the group was formed in 1960 at James Monroe High School in the Bronx. Originally they were a trio. The lead singer was Judy Craig (born August 6, 1946) and she sang along with Patricia Bennett (born April 7, 1947) and Babara Lee (born February 6, 1944). A fourth member, Sylvia Peterson (born September 30, 1946), was added in 1962.